Our Mission: To provide physical therapy services in tandem with your physician or surgeon for sports, work, accident, stroke and surgery injuries in Burlington, Mount Vernon, La Conner, Sedro Woolley Washington. 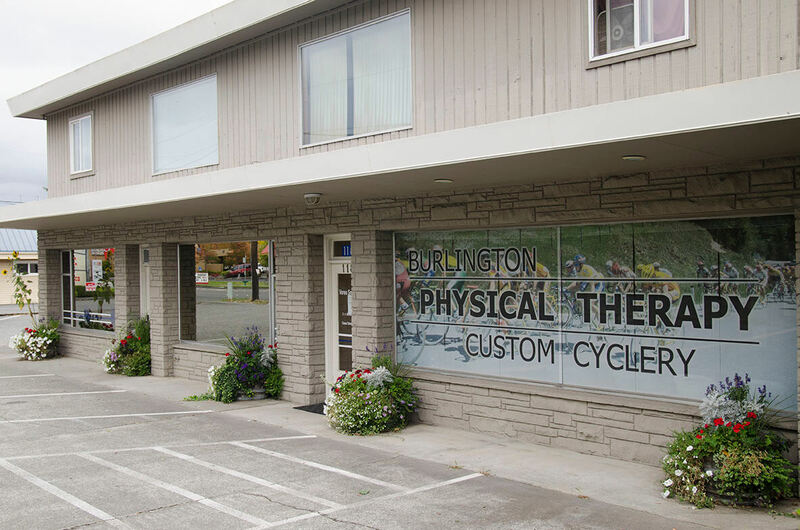 Burlington Physical Therapy (BPT) is an independently owned practice in Burlington, Washington. Our goal is to help those with athletic and work related injuries, surgeries, and stroke recover from pain and return to their pre-injury functional level. 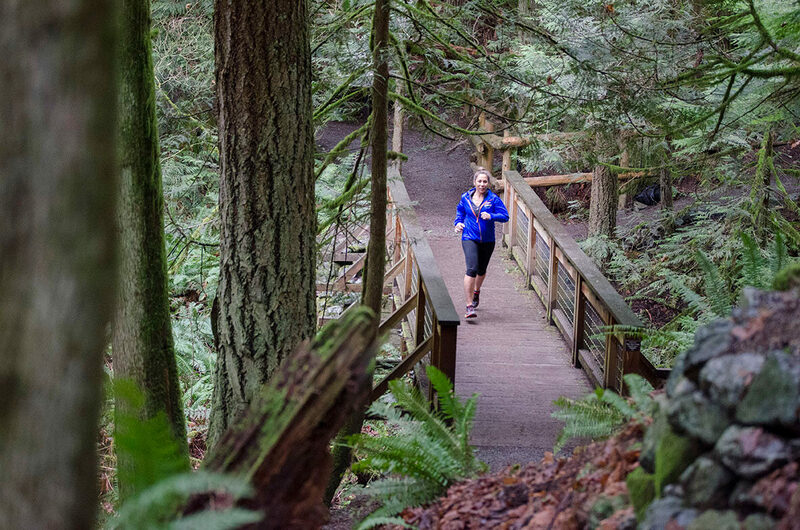 We provide to clients from Skagit, Island, Whatcom and Snohomish counties including: Burlington, Mount Vernon, La Conner, Sedro Woolley, Bow, Alger, Anacortes, Conway, Arlington, Marysville, and Bellingham, WA. Burlington Physical Therapy pledges to remain the leader in state-of-the-art equipment and cutting edge contemporary techniques with a spirited, enjoyable recovery atmosphere. The future is dynamic in physical therapy and the therapists at BPT are committed to furthering their education with emphasis in clinical problem solving and orthopedic manual therapy. They are dedicated to utilizing proven and emerging techniques that are based on sound, scientific principles and evidence-based research. We want you to maximize your potential and exceed your pre-injury level when possible by treating you with the highest level of hands on and exercise based therapy possible. 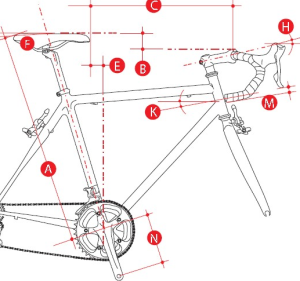 While helping you recover from this injury, we will also offer tips on activity modification, dietary management, and any home modifications necessary to avoid re-injury. 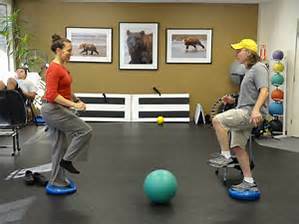 Our therapy involves both physical therapy best practices while at our clinic and home regimens to aid in expediting your recovery. We also work with your doctor where possible to manage you care in alignment with your recovery plan. Please contact us today to make an appointment and start feeling your healthy you again!